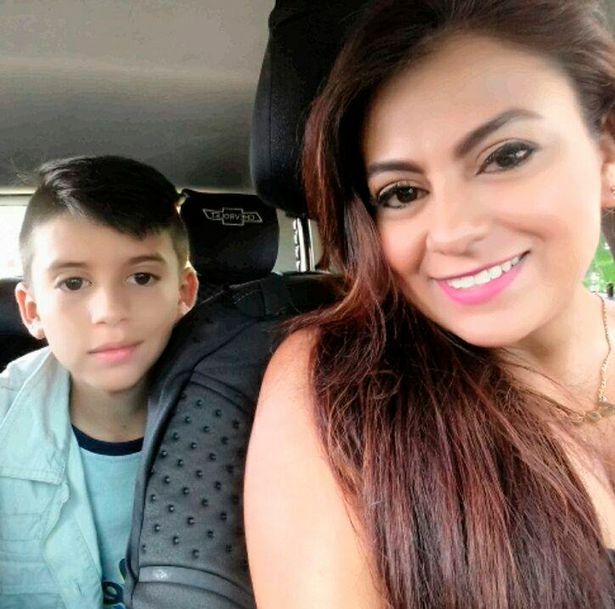 Kobieta postanowiła unicestwić siebie i syna. Tak trochę to ch*ja widać. Gdzie ty tam tego ch*ja widzisz? moze chciala sie tylko umyc? 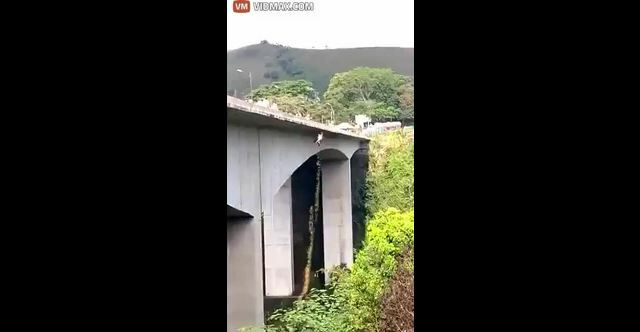 This is the shocking moment a young mum jumped from a bridge with her 10-year-old son in her arms as the emergency services tried to talk her down. 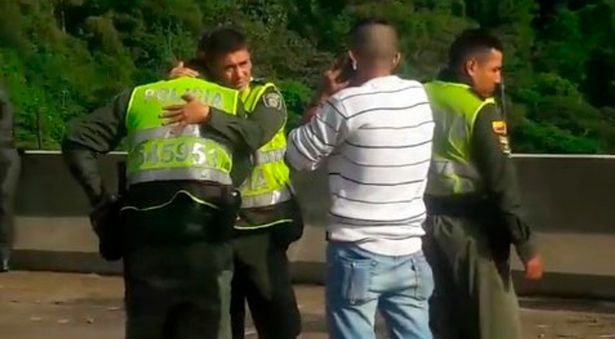 The incident took place on the La Variante Bridge in the community of Ibague in the central-western Colombian area of Tolima. 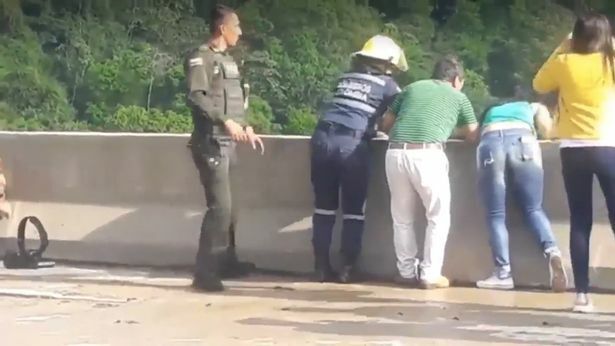 The woman, identified as 32-year-old Jessy Paola Moreno Cruz, was holding her son May Ceballos on the edge of the bridge while threatening to jump as the emergency services begged with her not to. 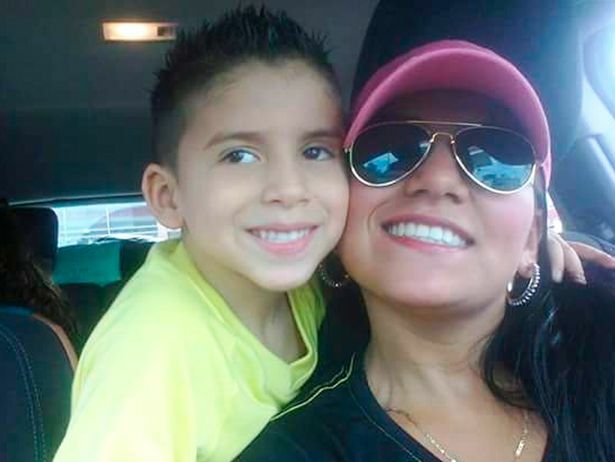 However, she ignored their pleas and jumped from the 100-metre (330-foot) bridge, killing them both. Nie rozumiem dlaczego te głupie p*zdy skaczą z dziećmi. To ich własność, czy ki ch*j? Kto będzie pracował na nasze emerytury? Spokojnie, to nie było w polsce.